There are two pathways to seeking compensation for survivors of clergy and institutional child abuse. 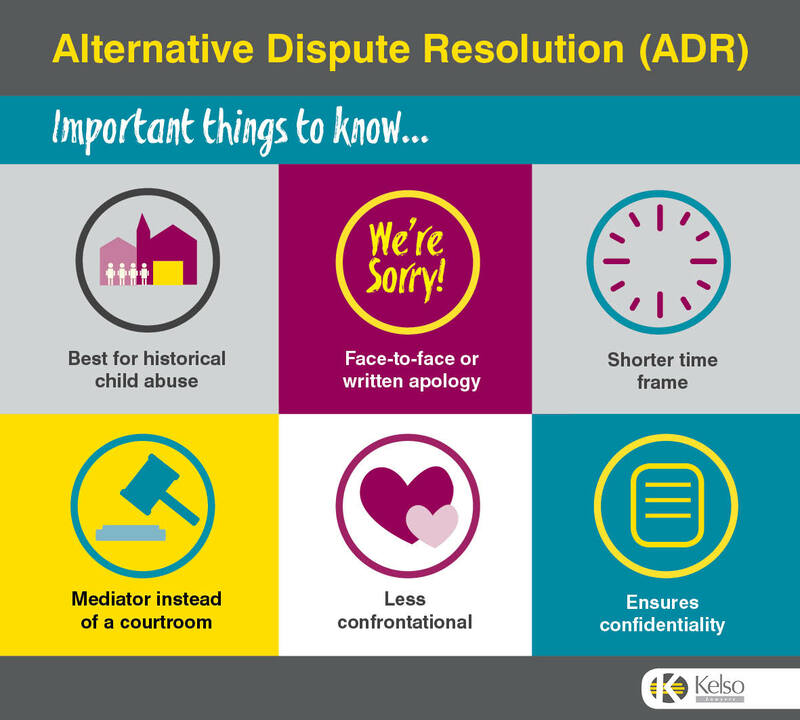 We have found that seeking compensation through Alternative Dispute Resolution (ADR) is much better suited to historical child abuse cases. ADR enables a compensation claim to be completed in a much shorter time frame and in a less confrontational manner. By seeking compensation through ADR, you will never have to set foot in a courtroom. The compensation claim is negotiated in a process called ‘mediation’. The mediation usually takes place in a warm and supportive environment. A mediator – a neutral person who is usually a barrister – presides over these meetings between the survivor and their legal representatives, and a senior representative of the institution, Church or Government agency responsible for you at the time of the abuse. Importantly, the actual perpetrator will never be at these meetings. The mediator does not play the role of a judge. Rather, they facilitate a constructive discussion between the two parties to help them to come together in agreement. In contrast to the court system, mediation also enables survivors to participate in the compensation negotiation if they would like to do so. Some of our clients find this involvement to be empowering. At the start of the mediation process, the survivor will be offered an apology. Receiving an apology can contribute to a sense of healing for child abuse survivors, and is a key benefit of the ADR process. 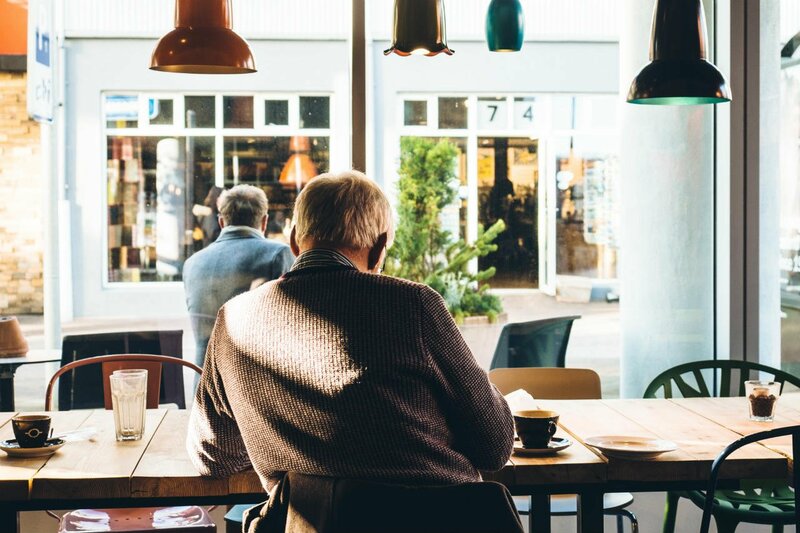 During the mediation, we ensure that survivors receive both a face-to-face and written apology by a very senior member of the institution or organisation responsible for the abuse. These apologies are delivered in a private and respectful way. Another benefit of ADR is confidentiality. You will never read about these cases in the newspapers, or hear the outcome on the nightly news. Your privacy is assured. You can read more about Alternative Dispute Resolution here.